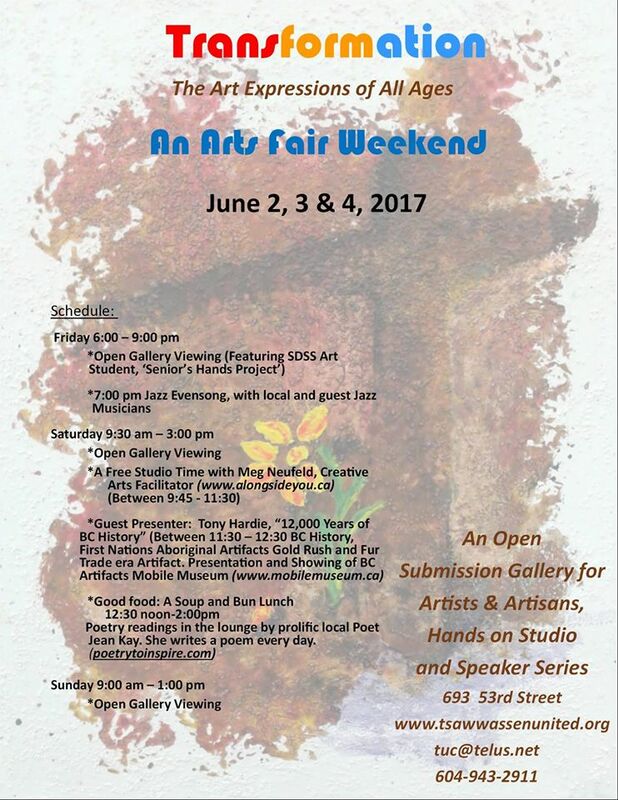 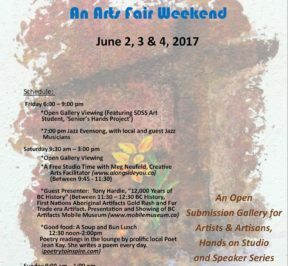 The BC Artifacts Mobile Museum Tours are presenting for the public at Tsawwassen United Church Art Fair on Saturday June 3rd 2017 at 11am. 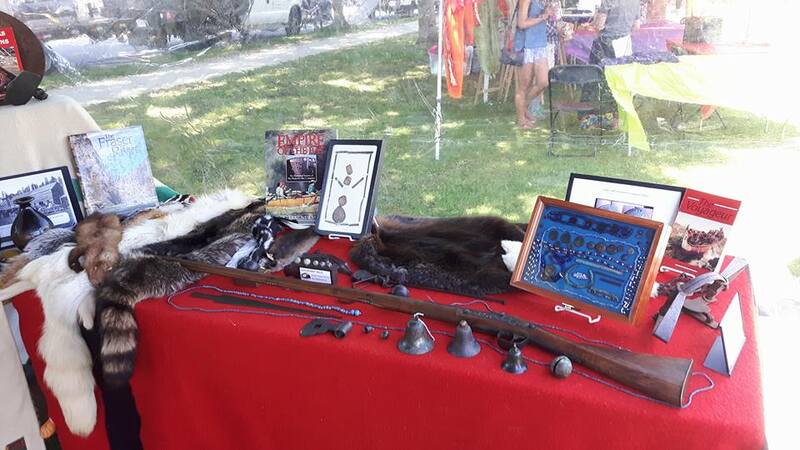 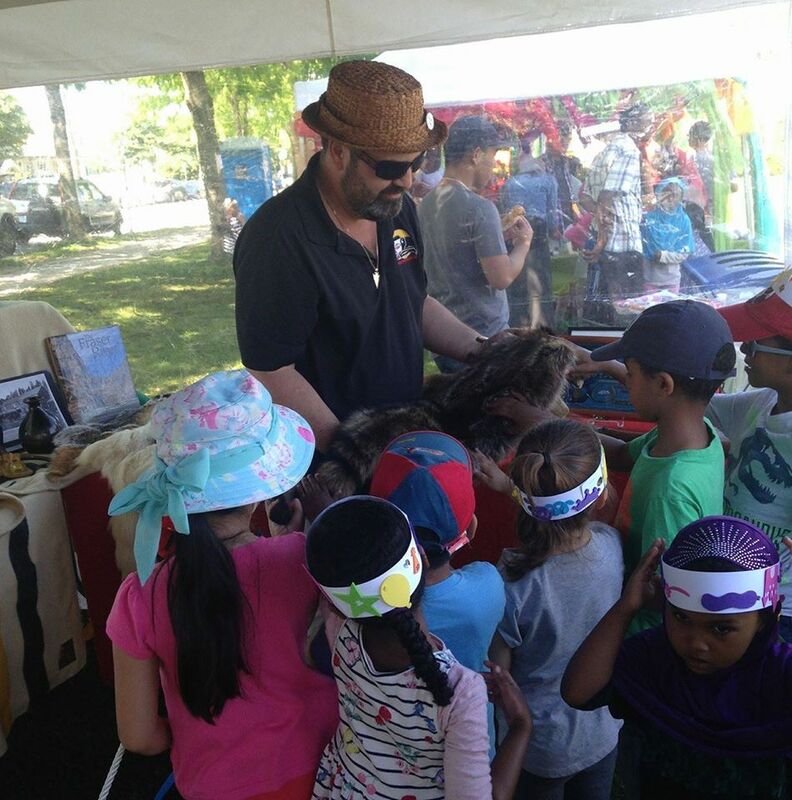 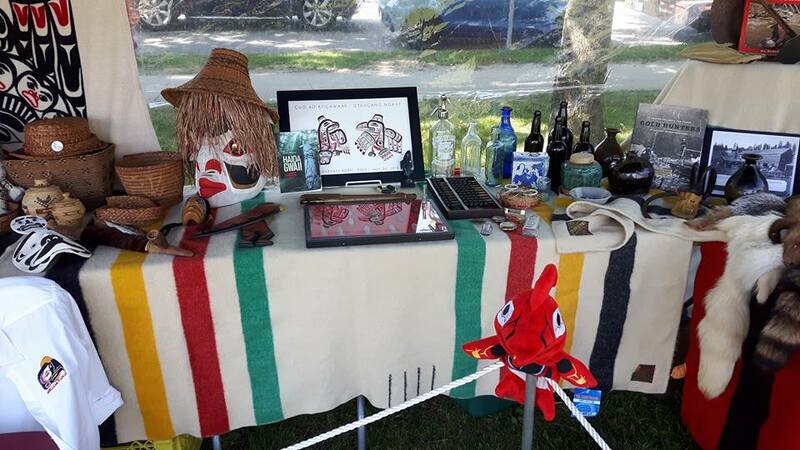 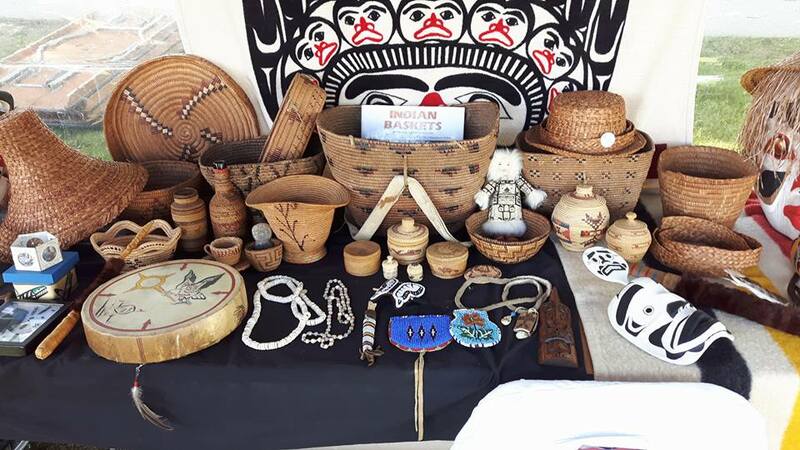 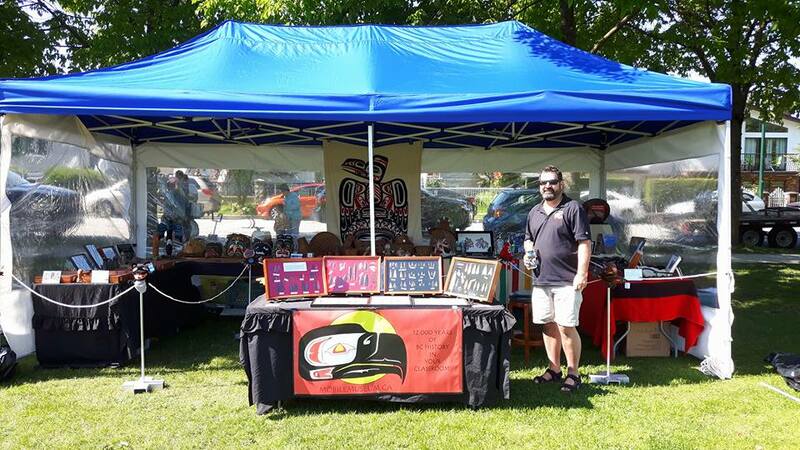 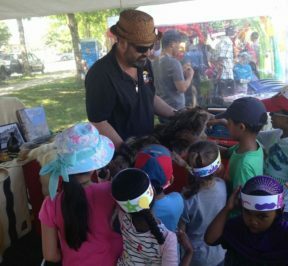 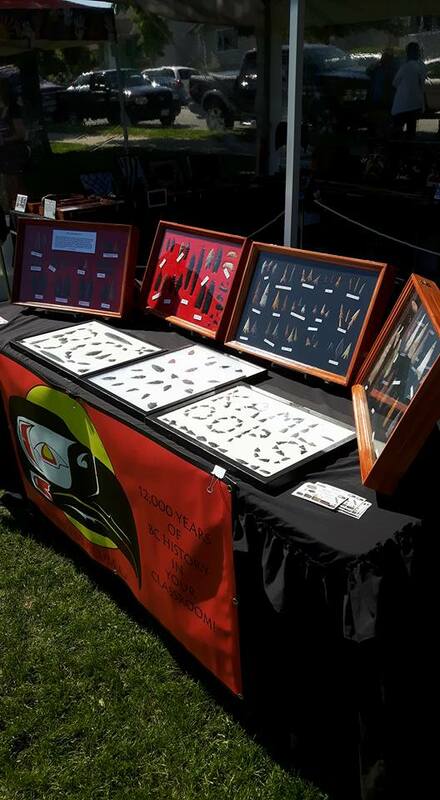 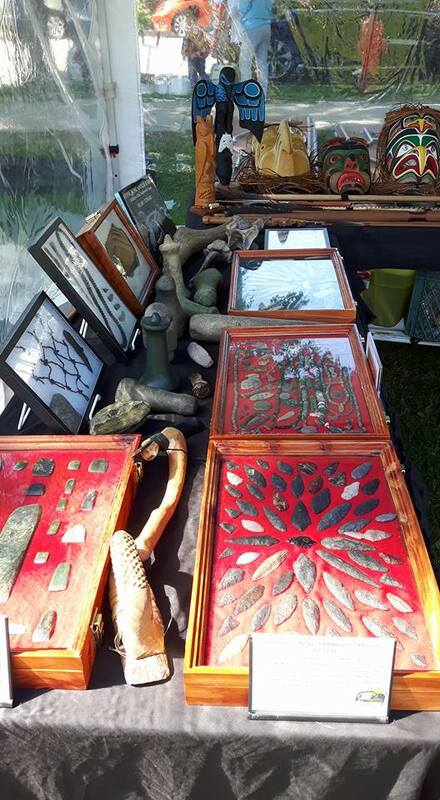 The BC Artifacts Mobile Museum attended and displayed at the recent Collingwood Days festival in Vancouver. 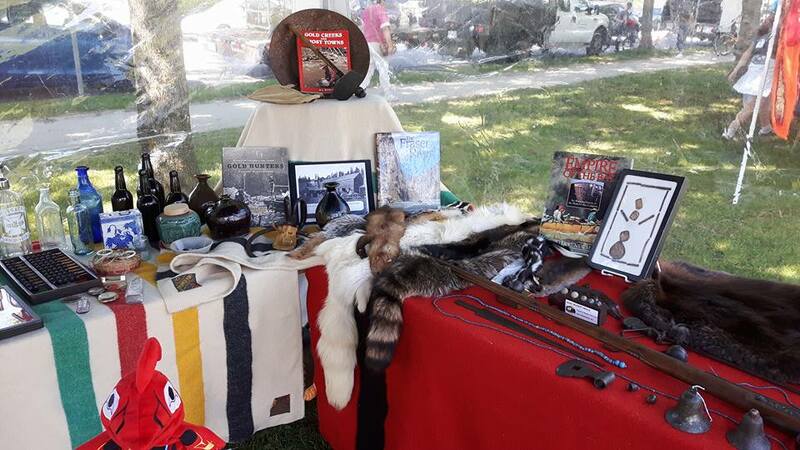 This was a great event for the Mobile Museum to be a part of and for the public to view the collection displays and ask questions. 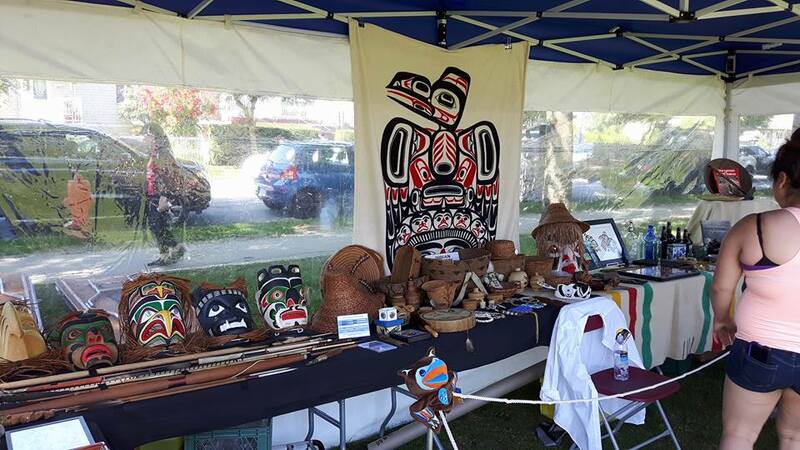 Great way to celebrate Canada’s 150th year and birthday as well as learn a little bit more about our rich and interesting British Columbia history.